19 May would have been the 80th birthday of the poet Frank Samperi. 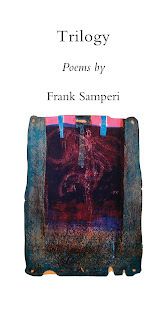 Skysill Press will shortly be publishing a reprint of his three classic volumes from the 1970s (The Prefiguration, Quadrifariam, and Lumen Gloriae), with a preface by Robert Kelly, an introduction by Peter O'Leary, and an afterword by Elizabeth Robinson. 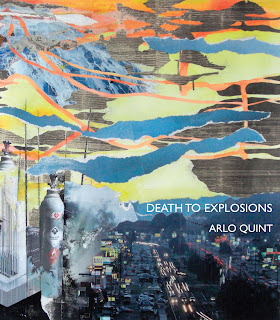 Also just in from the printers are copies of Arlo Quint's Death to Explosions. Stay tuned for more news of this shortly. 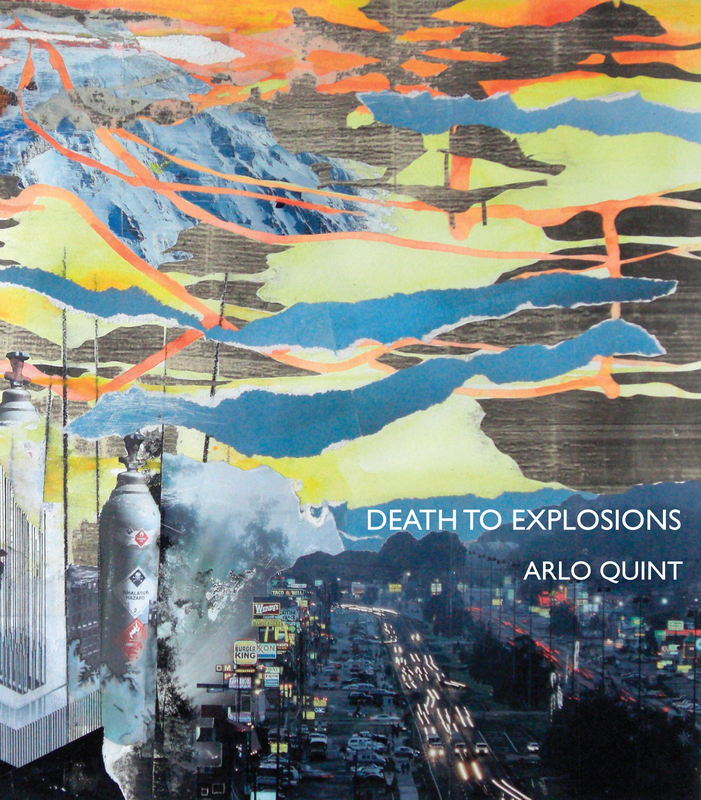 A selection from Theodore Enslin's forthcoming To an Unknown Shore is now available here).